Been thinking the same thing. It was just used just a bit too much, specifically brought to our attention more than once to be an accident. I think there is more of this to be found throughout the different series. Speaking of music, I loved the music and scores for Cage and Iron Fist. In need to go back and listen to Jessica Jones and Daredevil to see if I like those as much. 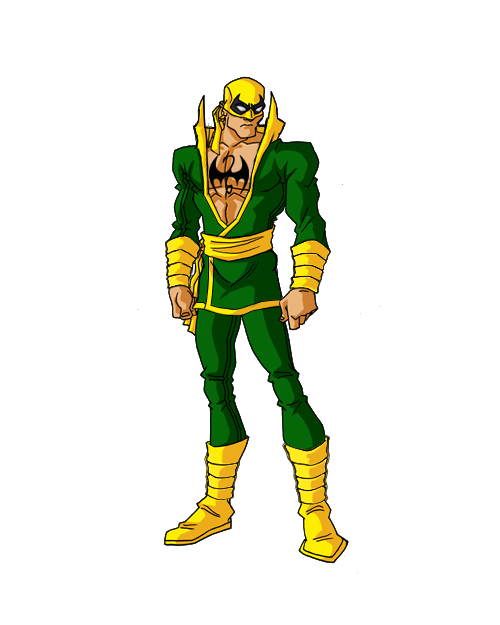 One man's changes for the Iron Fist series. Just gonna put it out there, I f'n loved the trailer they released for Cloak and Dagger. Soooo excited about this. I love that it looks like Luke and Danny meet up independently and we get an Iron Fist vs Power Man fight, same way they were first introduced in the comics. Then we get classic costume Elektra, a four person hallway fight scene, Danny trying to make them into a team, I just can't wait to see it. I might have to re-watch the previous shows just as a warm up for the series. Figured I'd pop this back to the top. My Dad and I are working on the Punisher right now, but we need to try and get through it to catch up on Jessica Jones and Luke Cage. Part of me wishes they could do more to integrate the Defenders series with the MCU films. It'll never happen, but it'd be cool to see Cap recruit them for Infinity War part 2. I'm still waiting for Danny to get a proper costume. One day, baby. One day. It also makes me kind of wonder how the Defenders would stack up if, say, the'd been involved in Civil War. How Danny and Matt would stack up again Nat, Clint, T'Challa, Bucky and Steve individually. If Cage and Jessica could give Tony, Rhodey and Peter a hard time. 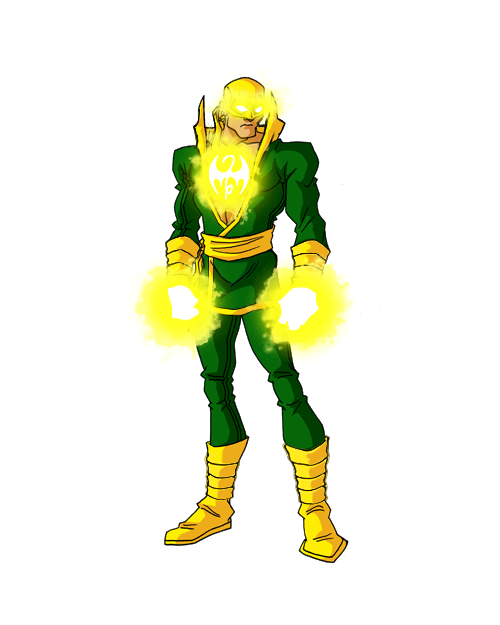 What an all out Iron Fist might do to Tony or the Vision. So on and so forth. I’d like to see Ming-Na Wen in a fight against Scarlet Johansson... Purely for dramatic reasons. Punisher was a lot better than I expected. Good as Daredevil in my opinion. Just starting Cage S2. First season was my favorite so hoping they can follow it as well as they did Jones S2.